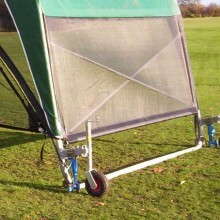 The wheel’s kit works on a jockey wheel type approach, whereby the wheels can be raised out of position when not in use. 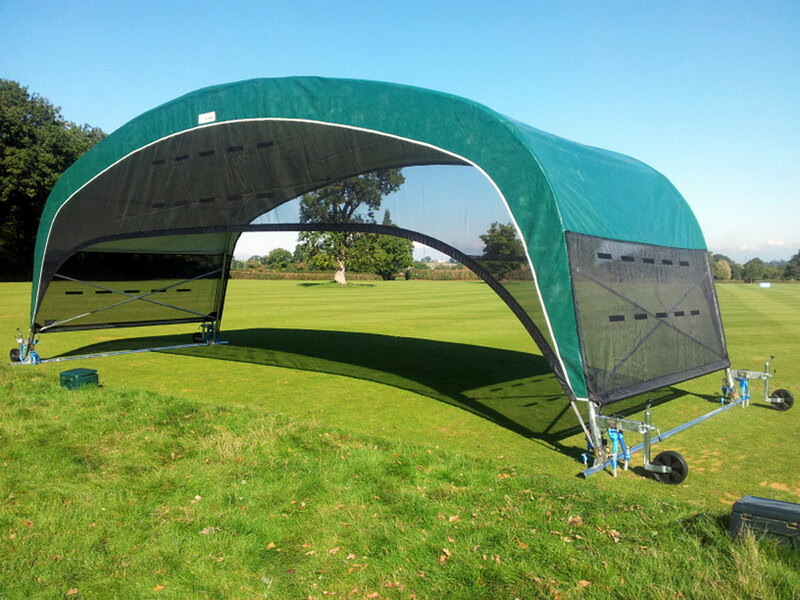 When the Dry Rainge is been moved the Jockey Wheel system enables the canopy to be lifted just above the ground to move a short distance before been gently lowered and re-secured in position using the appropriate fixing kit. 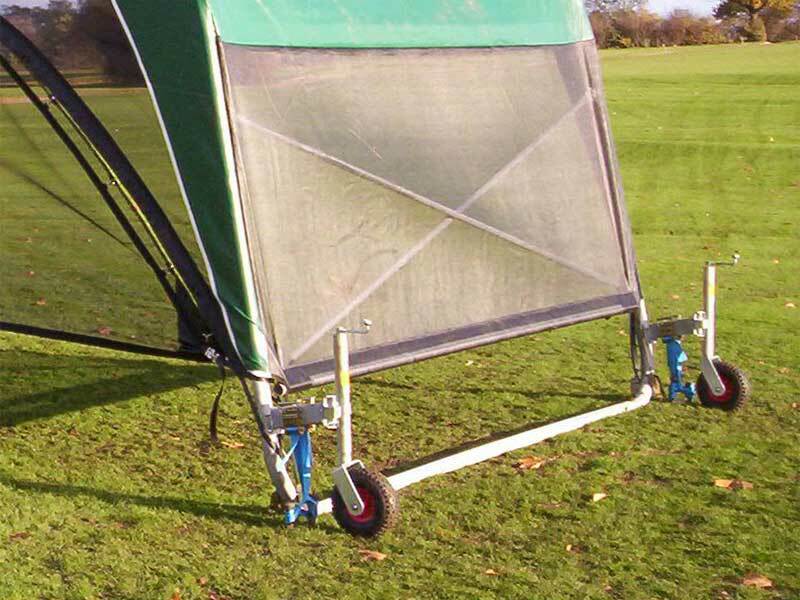 The jockey wheel add-on does not alter the structure or performance of the frame. 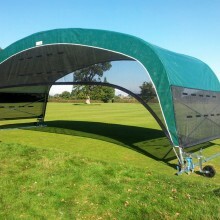 The wheels are mounted just away from the main canopy metal work using a sturdy additional metal bar to support the wheel. 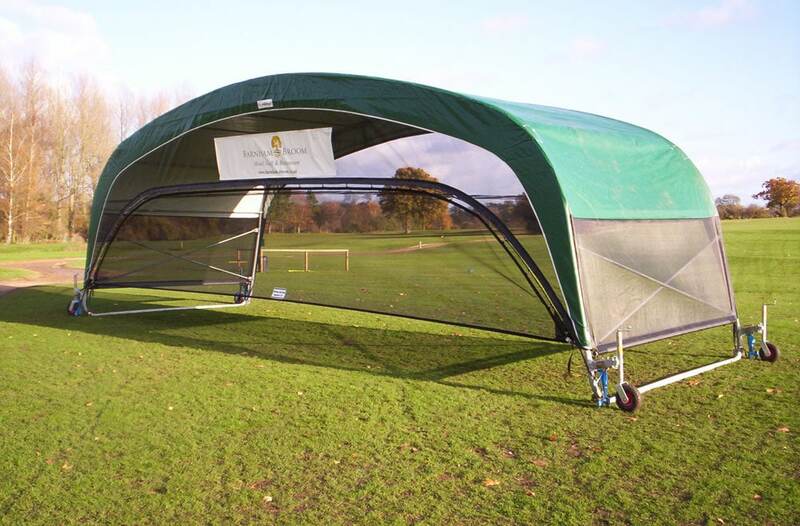 The wheel’s kit can be fitted when we initially install a Dry Rainge or as a retro-fit if it is found the canopy requires wheels at a later date. 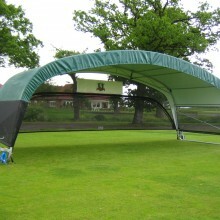 It is important to note this system is designed to cope with moving the Dry Rainge for short distances only. 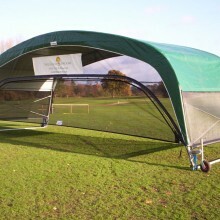 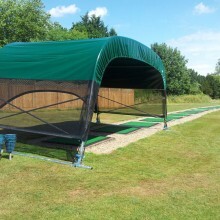 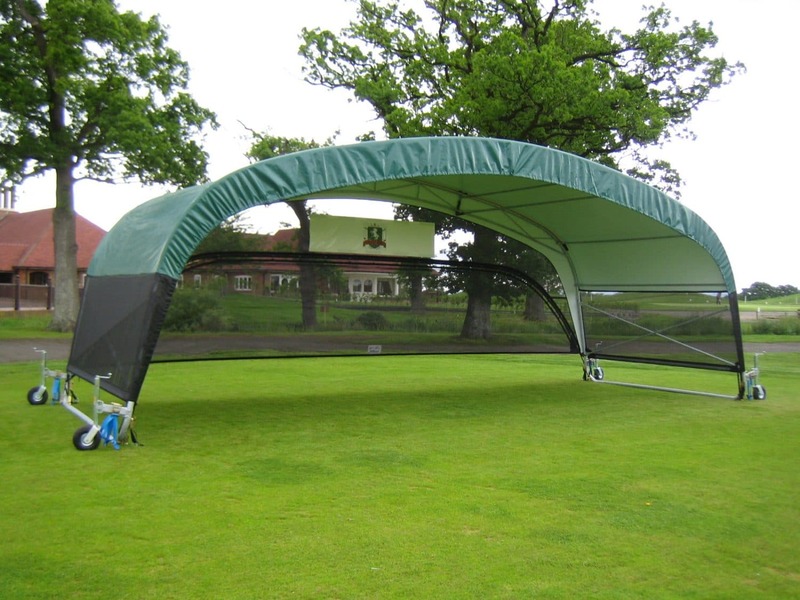 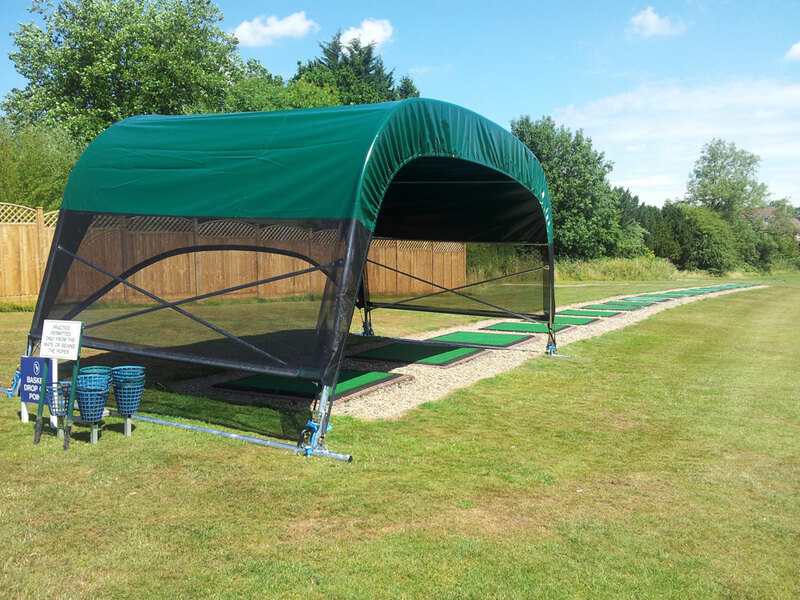 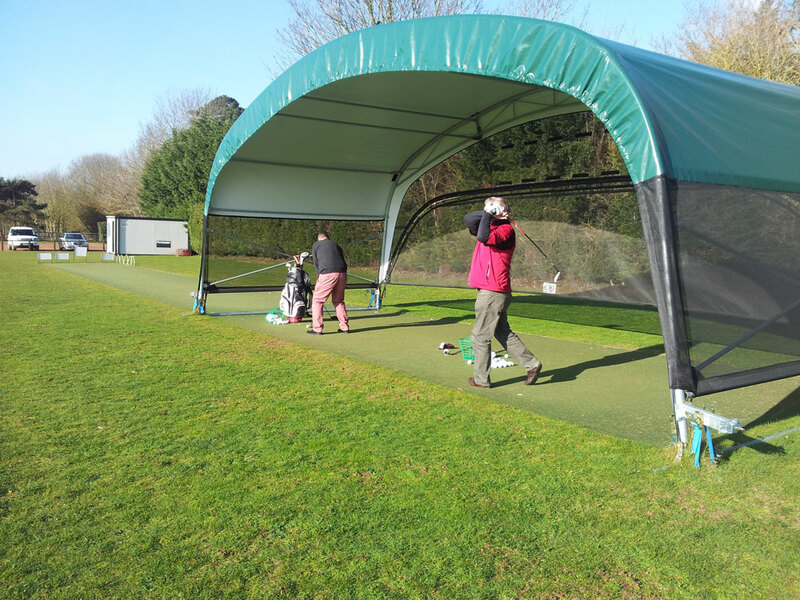 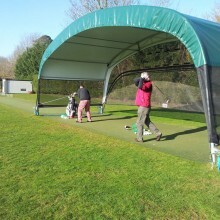 Moving the canopy over longer distances or at higher speed puts greater pressure on certain areas of the Dry Rainge frame which we would not advise.